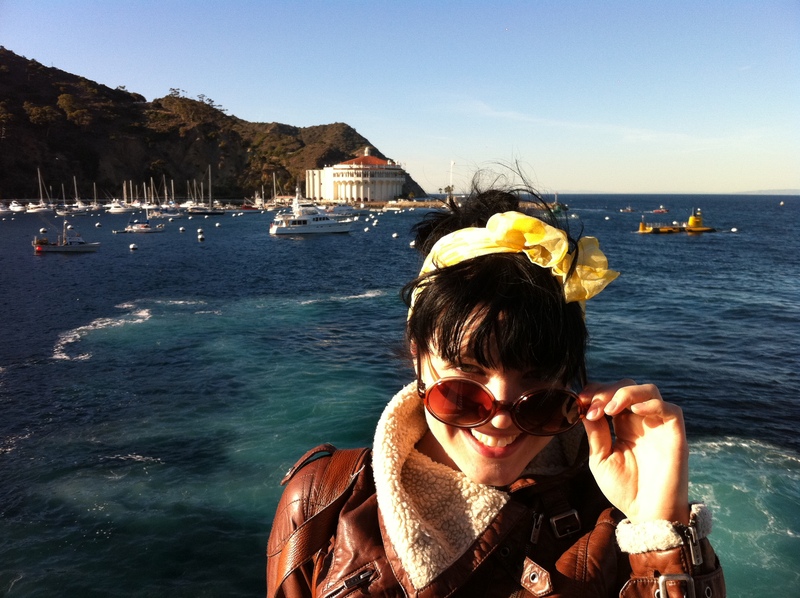 Here’s a few quick pics of me in Avalon (yes, like the song) on Catalina Island, for the Catalina Jazz Dance Festival in November 2010. The first is on the ferry over with the Casino Ballroom in the background, and the second with Miss Catalina 2010, on the slab. Round sunglasses are Top Shop, the aviator jacket is Zara, the dress is vintage 1950s from Eons in Pittsburgh, the yellow scarf from Thriftique in Pittsburgh, the cream scarf from a vintage market in Paris. I’m going back to the 2011 festival for sure! Beautiful weather, great bands, and the most beautiful ballroom I’ve ever been in in my life. And this time I’m bringing a vintage bathing suit and I’m going to strut my stuff for the Miss Catalina contest. Come on ladies, who else is in? 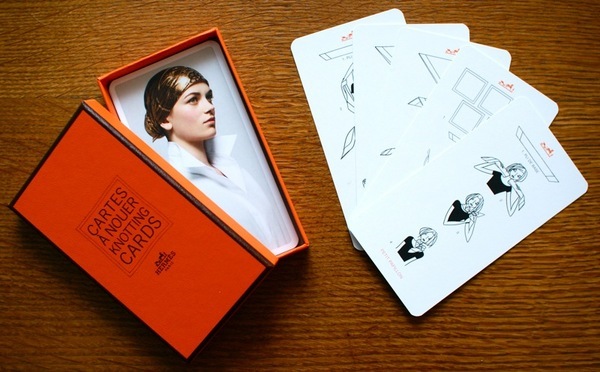 If you can’t get your hands on the box of cards, you can also download a free PDF of ideas from Hermes here. And of course you can buy those wonderfully colorful Hermes scarves here.